Insights that drive business success. with innovative, big-data powered software solutions. Adveritas’ comprehensive ad fraud prevention solution, TrafficGuard has been in development since 2016 leveraging trillions of data points. The technology that underpins TrafficGuard is patent-pending. Global display ad spending is projected to reach US$236 billion by 2022. While advertising fraud in the market is also on the rise, this issue remains a key concern for business that advertise online, and those that trade media on their behalf such as advertising networks and media agencies. Focused strategy to guide product development and commercial expansion in the pursuit of sustainable growth. Adveritas Ltd (ASX:AV1) creates innovative software solutions that leverage big data to drive business performance. Adveritas’ ad fraud prevention software, TrafficGuard, is its first available software as a service. Grow your business with our analytics, transparency, optimisation software solutions. 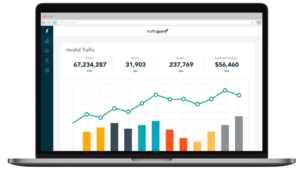 TrafficGuard® detects, mitigates and reports on digital ad fraud before it hits digital advertising budgets. Three formidable layers of protection block fraud and invalid traffic to ensure that digital advertising results in real engagement. 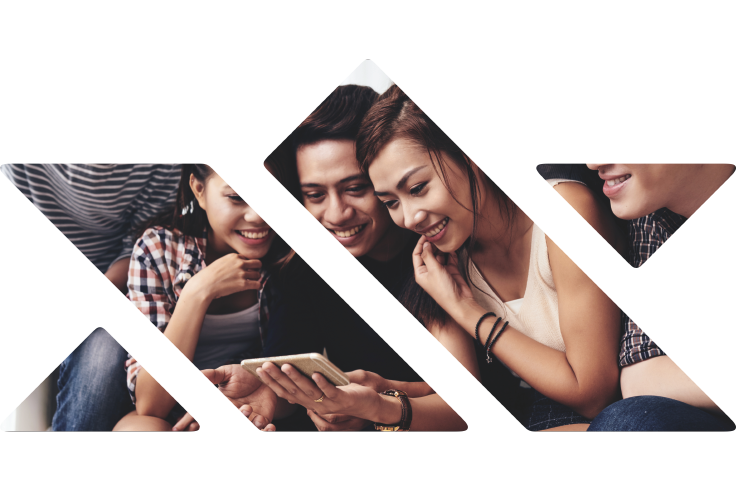 nxus® is Adveritas’ proprietary ad mediation platform designed to track and attribute channel activity to quickly identify profitable advertising channels. Using nxus, ad networks can advertising engagement across a number of campaign variables to identify new opportunities.